Jon Athan: A Phantom Passion is available for pre-order! Only $1.99! A Phantom Passion is available for pre-order! Only $1.99! A few days ago, I announced A Phantom Passion was available for pre-order - and it was. Today, I'm announcing it again, but with a few more details and a brand new price! First and foremost, starting today, you can pre-order A Phantom Passion for $1.99 on Amazon.com! That's less than a cup of coffee! So, what is A Phantom Passion? A Phantom Passion is my latest book. A novella that follows a troubled protagonists as he falls in love with the ghosts haunting his neighbor's apartment. Unfortunately, fulfilling his eternal unrequited love is more complicated than initially expected. Soon, he finds himself suffering from bizarre visions and becomes entangled in a violent supernatural mystery filled with life, death, crime, and ghosts. A Phantom Passion is a book meant to terrify. There's some romance, some mystery, and some crime elements in this somber story, but it primarily focuses on horror. There's an ominous atmosphere, spine-tingling suspense, eerie visuals, and shocking twists. When it comes to horror, A Phantom Passion is akin to my Tales From Under The Bed series. If you like this series, I think you'll love A Phantom Passion. Furthermore, if you like what you're reading now, click here to visit Amazon.com and pre-order the novella now - you'll be the first to receive the book. Otherwise, A Phantom Passion releases on February 2nd, 2015 at the consumer-friendly price of $1.99. Kindle Unlimited and Amazon Prime members will also be able to borrow the book through their respective program. "A Phantom Passion" Chapter List! "A Phantom Passion" Progress Report! 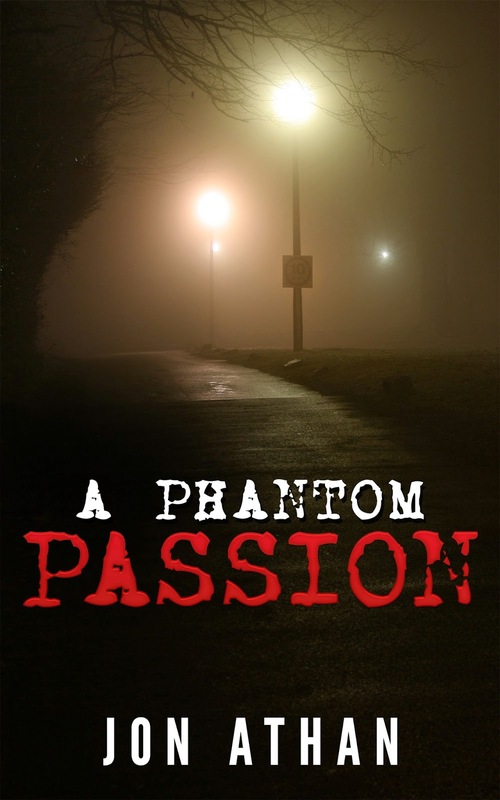 "A Phantom Passion" coming February 2, 2015! My first year as a self-published author!